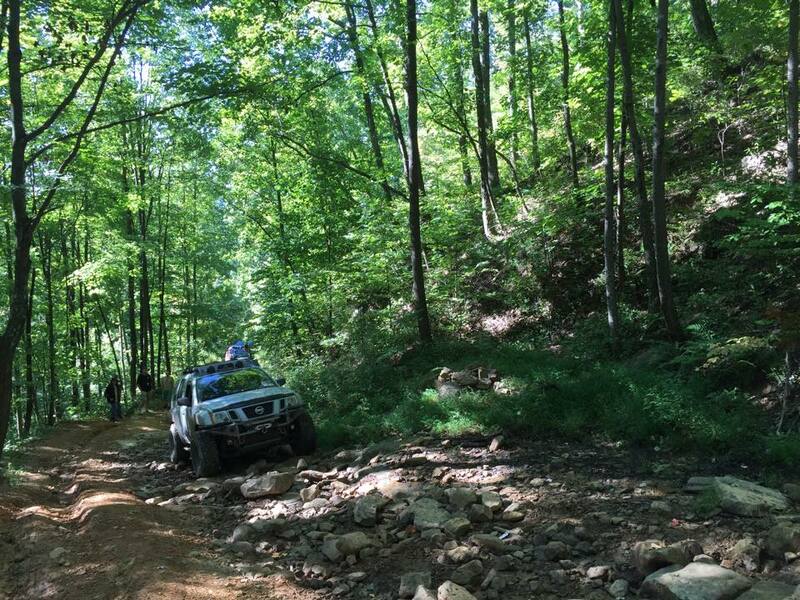 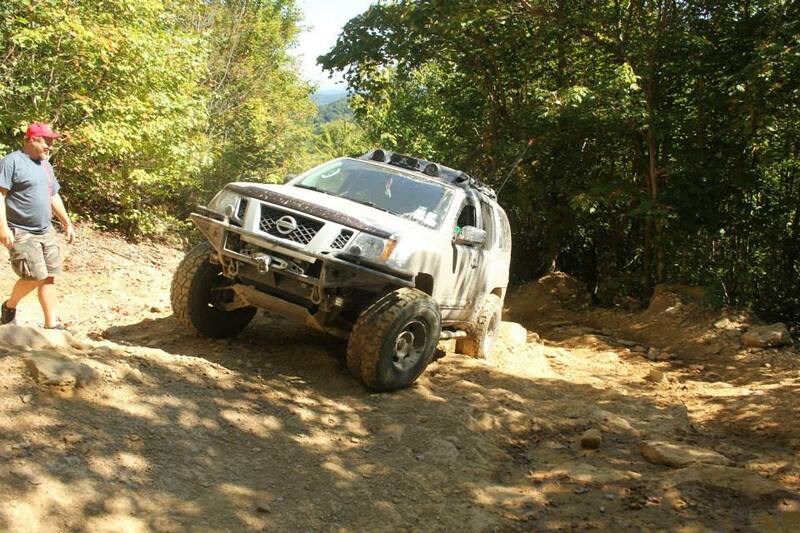 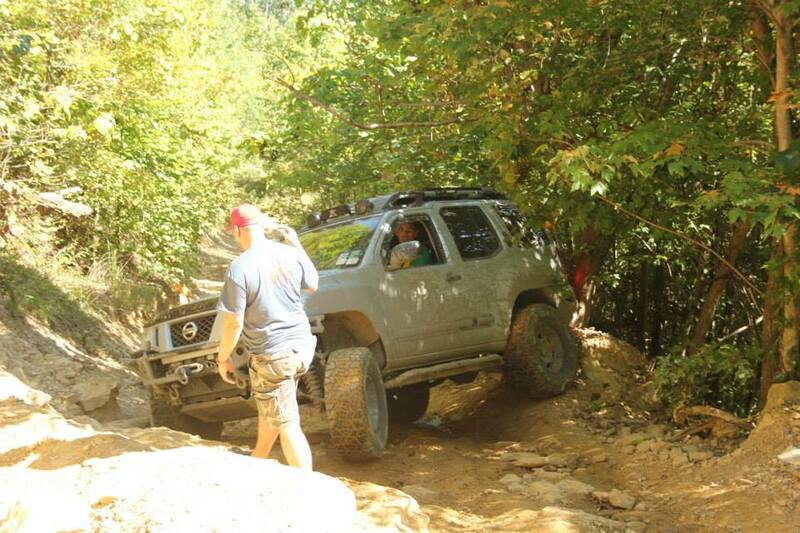 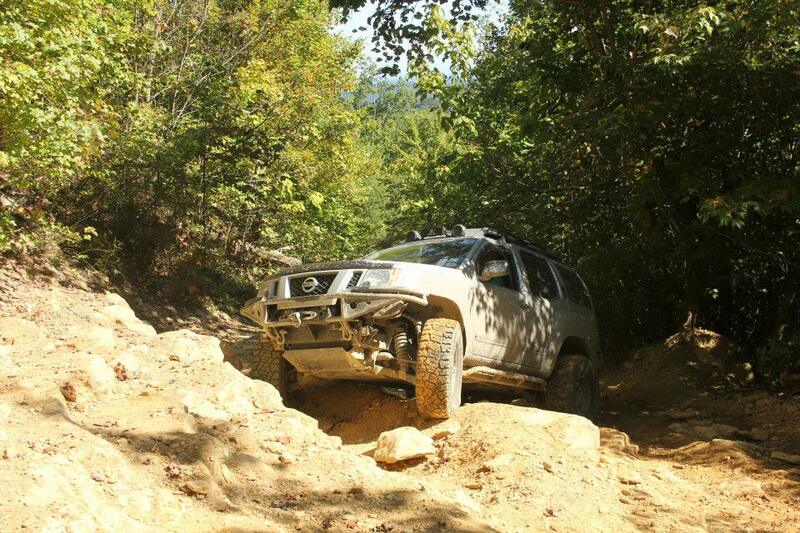 WENT (wheeling enthusiast of Nissan Trucks) is a annual 4 day event held at Windrock Park. 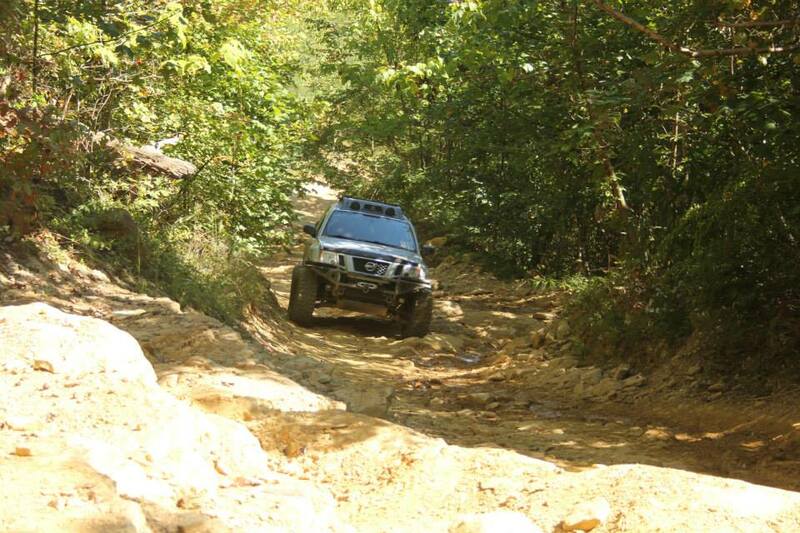 It include trail rides everyday and hanging out in the evening. 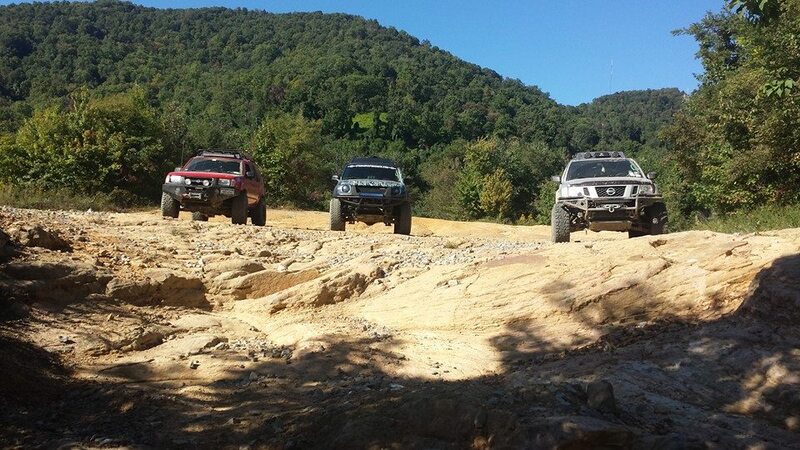 Most people camp for these days. 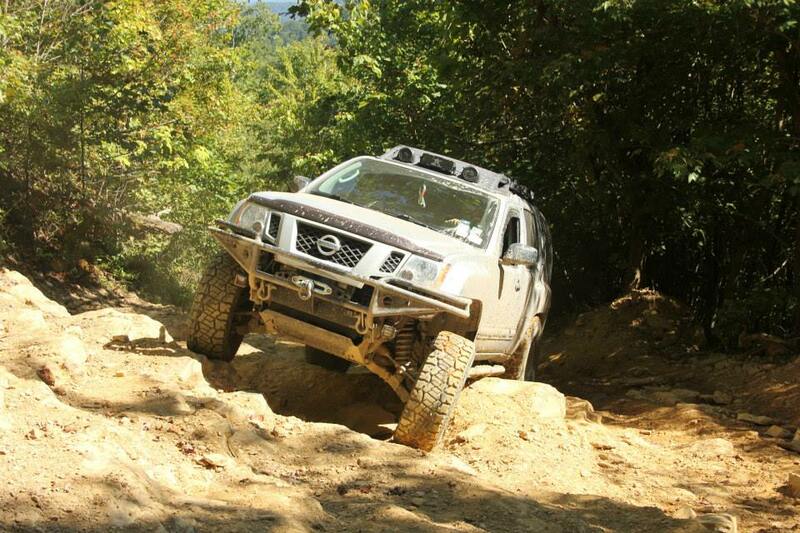 If you have not been to Windrock Park you need to go. 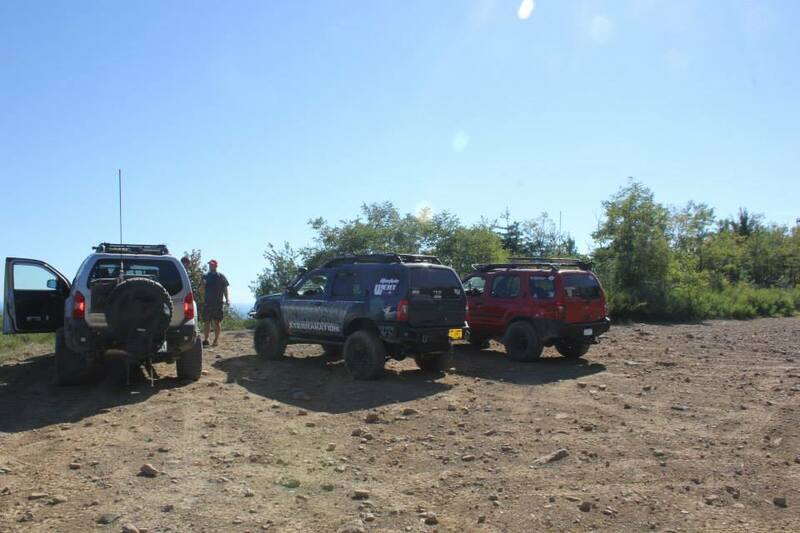 It is 72,000 acres with over 300 miles of trails. 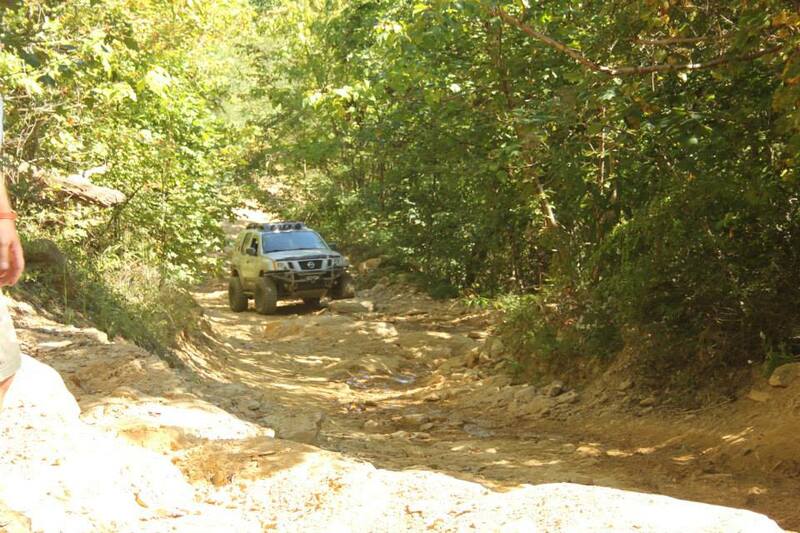 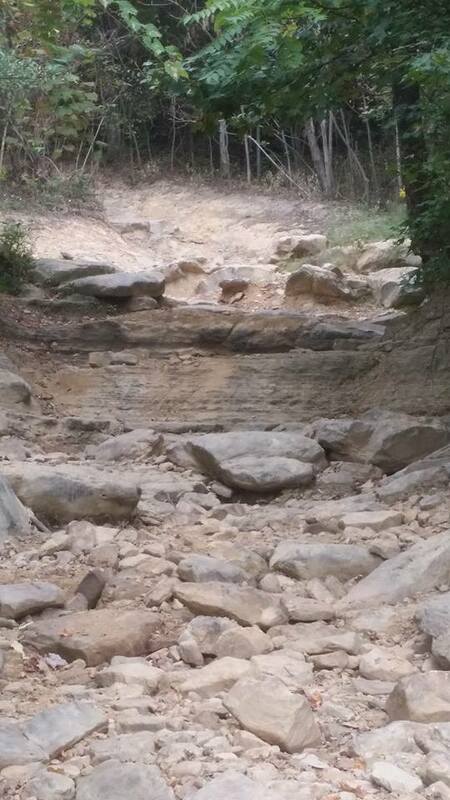 It has trails similar to fire roads all the way up to competition buggy course. 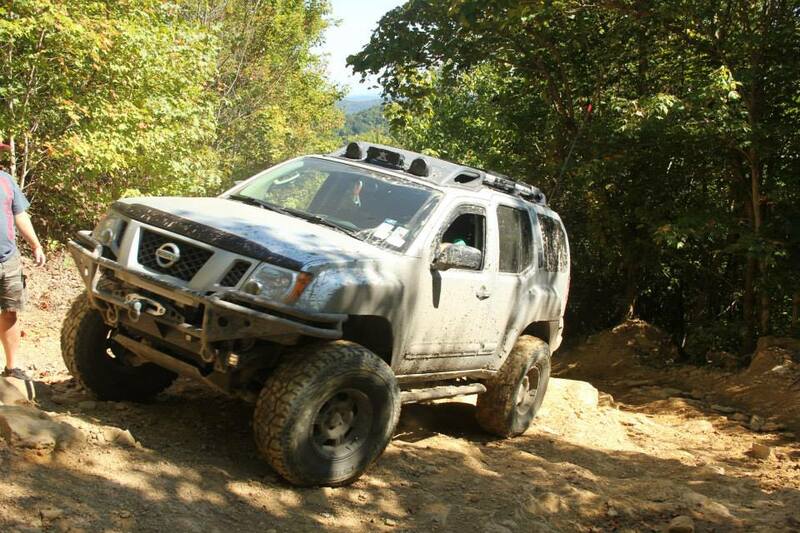 There were over 50 Nissan vehicles that showed up to the event.